Pray well for Bótheið's soul of Bierg, who rests here. 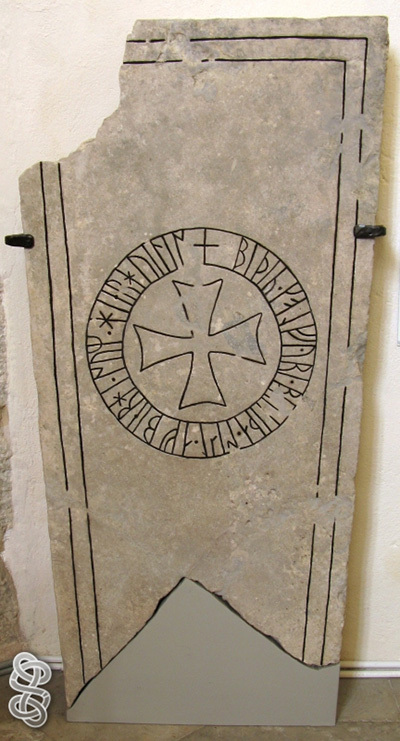 A beautiful medieval grave-slab. Another photo that I got from my friend Ogneslav, who visited Gotland this summer. Thanks !